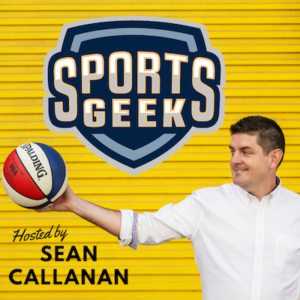 On this week’s episode Sean goes “back to the future” and catches up with James Royer, the very first guest of Sports Geek back in 2013. Now Director of Digital Media & Strategy for Kansas City Chiefs, Sean and James discuss his role along with social, AR and OTT the Chiefs way. He'd like to read minds and have Leonardo DiCaprio play him in a movie.